I happen to have stumbled onto Washed out, who is Ernest Greene, on Youtube. Good ol' Youtube! I posted a video on my Facebook page and I'll post here as well. 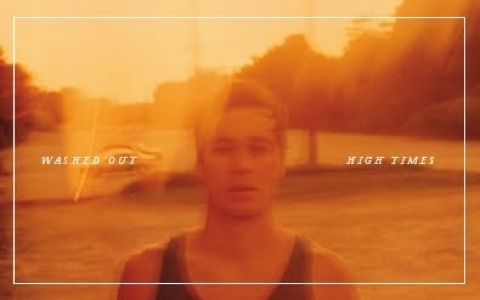 Washed Out reminds me of being stuck in my apartment, with the shades closed, neon lights blinking through and all I hear in my apartment is the electric fan buzzing, sweat pouring down while I lay listless in bed. Yeah, that's the vibe I get. Real descriptive, no?! !